In recent years, neuroscientists and neuroengineers working in prosthetics have begun to develop brain-implantable sensors that can measure signals from individual neurons, and after passing those signals through a mathematical decode algorithm, can use them to control computer cursors with thoughts. The work is part of a field known as neural prosthetics. A new computer simulation of the brain can count, remember and gamble. And the system, called Spaun, performs these tasks in a way that’s eerily similar to how people do. 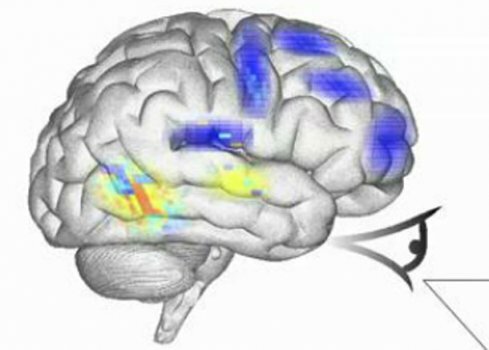 Short for Semantic Pointer Architecture Unified Network, Spaun is a crude approximation of the human brain. But scientists hope that the program and efforts like it could be a proving ground to test ideas about the brain. Image-processing software is a hot commodity: Just look at Instagram, a company built around image processing that Facebook is trying to buy for a billion dollars. Image processing is also going mobile, as more and more people are sending cellphone photos directly to the Web, without transferring them to a computer first. At the same time, digital-photo files are getting so big that, without a lot of clever software engineering, processing them would take a painfully long time on a desktop computer, let alone a cellphone. Unfortunately, the tricks that engineers use to speed up their image-processing algorithms make their code almost unreadable, and rarely reusable. Adding a new function to an image-processing program, or modifying it to run on a different device, often requires rethinking and revising it from top to bottom. MIT research uses information about how frequently objects are seen together to refine the conclusions of object recognition systems. 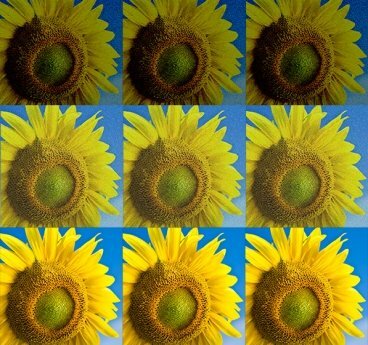 Today, computers can’t reliably identify the objects in digital images. But if they could, they could comb through hours of video for the two or three minutes that a viewer might be interested in, or perform web searches where the search term was an image, not a sequence of words. And of course, object recognition is a prerequisite for the kind of home assistance robot that could execute an order like “Bring me the stapler.” Now, MIT researchers have found a way to improve object recognition systems by using information about context. If the MIT system thinks it’s identified a chair, for instance, it becomes more confident that the rectangular thing nearby is a table. Until the 1980s, using a computer program meant memorizing a lot of commands and typing them in a line at a time, only to get lines of text back. The graphical user interface, or GUI, changed that. By representing programs, program functions, and data as two-dimensional images — like icons, buttons and windows — the GUI made intuitive and spatial what had been memory intensive and laborious. Dryad Lets You Intuitively Create Beautiful Trees for Your Virtual World or Game.